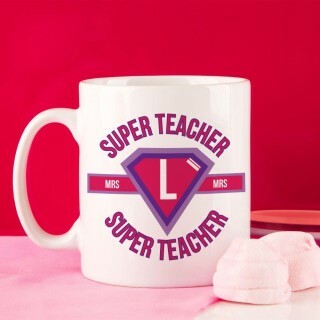 Teachers play an integral role in their students' lives. 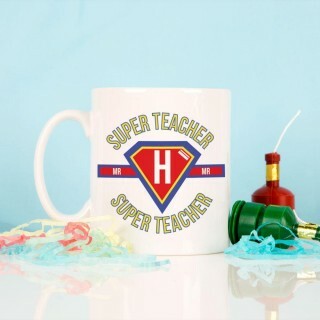 Along with equipping them with the academic knowledge they need to be successful, they are also role models who help their students grow up to become intelligent, generous, well-rounded adults. 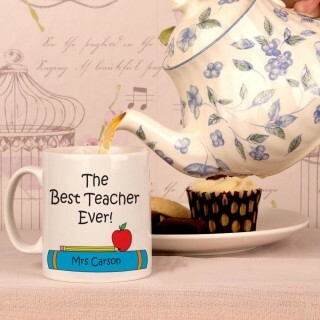 Thank your teachers for their commitment to learning and interest in your future with a personalised gift at Forever Bespoke. 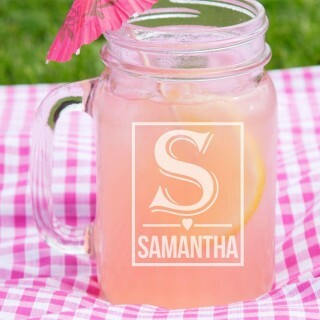 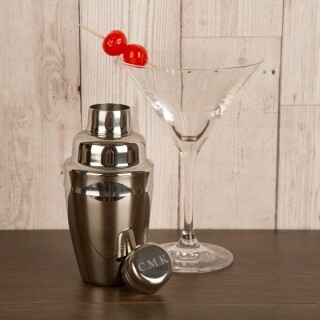 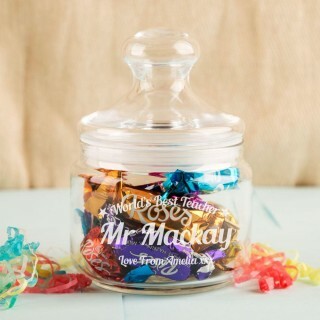 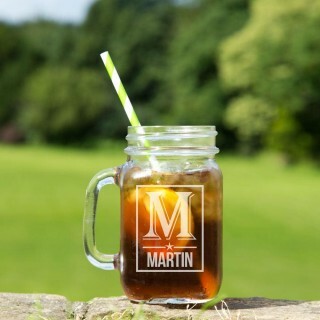 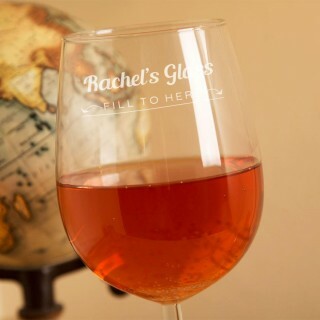 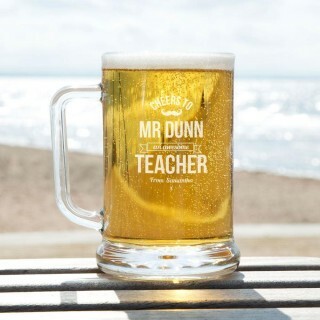 Our personalised gifts for teachers are perfect for Teacher Appreciation Day, birthdays, holidays and "just because". 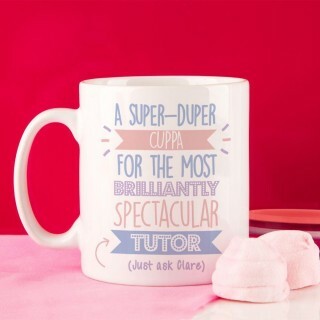 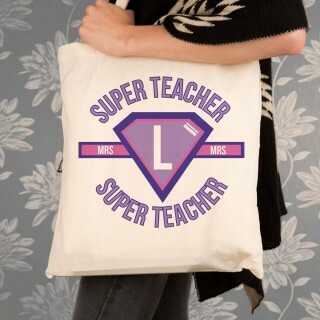 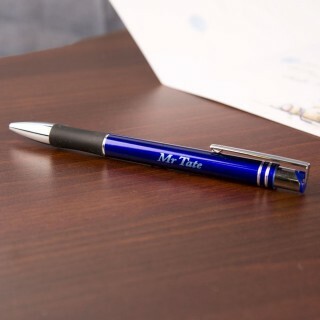 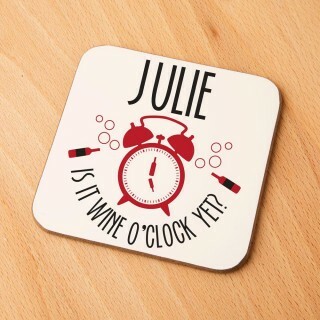 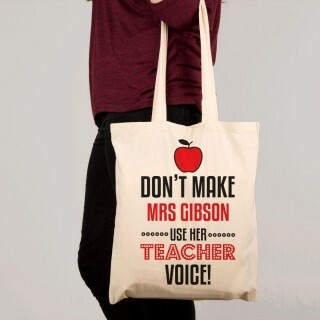 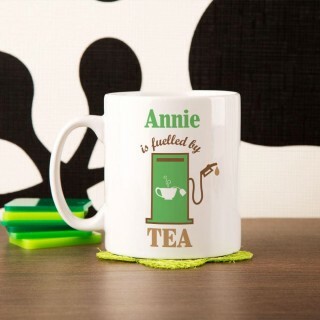 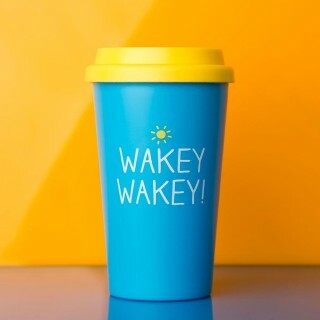 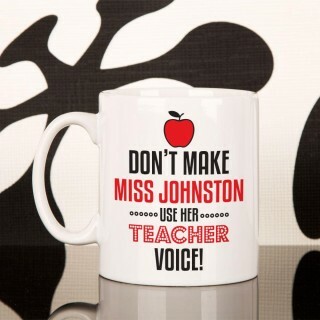 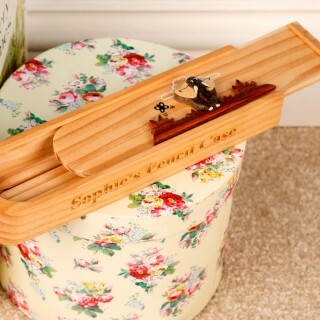 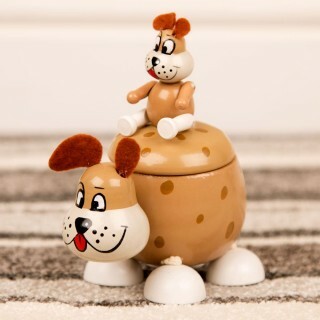 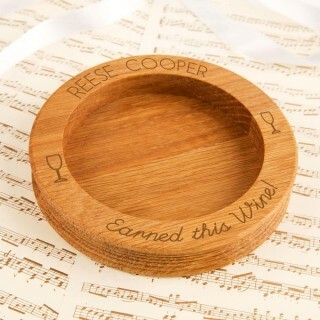 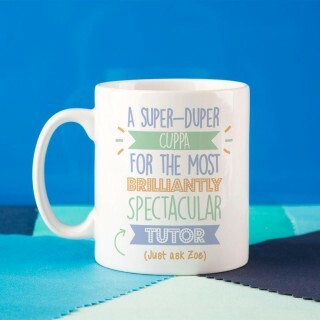 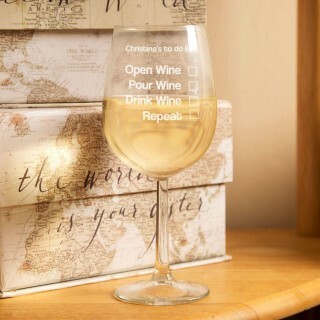 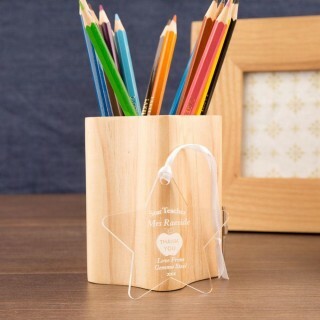 Browse our great selection of personalised gifts for teachers today!